I am a perpetual optimist. I choose to believe the best in everyone. I have strong beliefs that I am passionate about. I was born in Montreal, but spent equal time in Mont Tremblant. French is my first language, but my mom, Liz, knew that my English needed to be better, so she sent me to English high school for my last year. While in Mont Tremblant I worked every kind of hotel and resort job there was starting at 14, finally becoming a ski instructor, and skiing for my high school. In the early ‘80’s I moved to Toronto to pursue a career in insurance (following my father), and immediately gravitated to the group benefits side of the business, where I have stayed ever since. In ’84 I assisted in developing the Canadian Organization of Small Businesses, an association plan that allowed small businesses to have group benefits that had previously been unattainable. I helped put together the first online billing system for group benefits. I am proud of being a dedicated independent group benefit plan broker and advisor, and I specialize in groups that are hard to acquire benefits for. I am a hearing-impaired member of CHS (Canadian Hearing Society) and had the privilege of teaching ASL (American Sign Language) to kindergarten children in a play environment. I am still a member of the CHS Board. As someone who believes in volunteering, I was also involved in the Weekend to End Breast Cancer, Pancreatic Cancer Canada (following Liz’s passing) and that lead me to being a Palliative Care Liaison Volunteer, being part of the program and workshops at Credit Valley Hospital. I have also volunteered with my children’s schools as a fundraising chair. I was introduced to Arbonne in November 2009 and became a consultant after trying the products for only a week. Arbonne was easy to integrate into my life. It allowed me the time to work in insurance and to continue volunteering. I chose Arbonne for several reasons; it is a safe, botanical product and all their products are vegan and gluten free. Another reason for me is that Arbonne is certified cruelty free. Being someone with 4 rescue dogs, this was extremely important to me. Animal testing is completely unnecessary, and Arbonne understands that. When I started using the products, I immediately loved the results. Whether it is from our anti-ageing skin care line or the nutrition products, Arbonne consistently comes out on top in the market place. Arbonne’s business design is created to help you succeed. The support offered by your upline and sidelines is inspiring. There is no competition between consultants. It offers an environment of support and recognizes success. Arbonne gives consultants the ability to control their lives the way they want to live. You may be in business for yourself, but you are never by yourself. They offer amazing training for all products and every facet of the business. I love sharing the business with others. It may start off as a secondary income for someone, and quickly become their primary source. It offers people the opportunity to be their own boss, manage their time differently and enables them to live the life they want, not the life they have to. 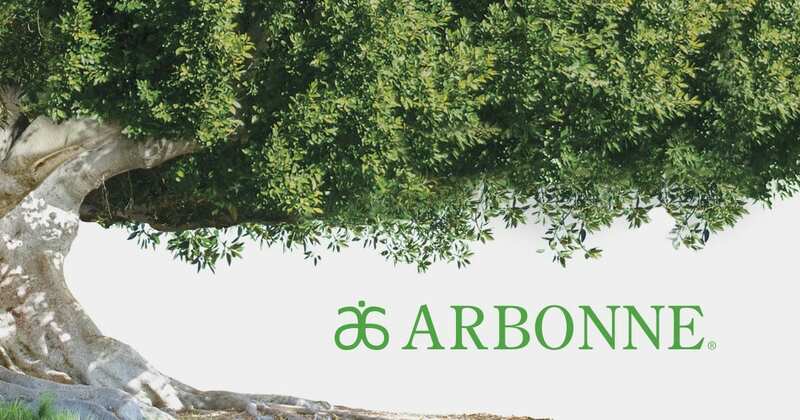 The fact that the products are consumables means that your clients reorder from your own website that Arbonne sets up for each of its consultants. We, as consultants, can cross-border sponsor other business builders. It is a global business, run from the comfort of your own home. We are expanding all the time, and currently we are in Canada, the U.S., United Kingdom, Australia, New Zealand, Poland and Taiwan. This is a company that is growing globally and the ability to manage my time and have a residual income appeals to me. The wonderful thing about Arbonne is that it’s not just about great products, it’s also about great people. The Arbonne family is made up of thousands of individuals working to make their dreams come true. Through sales incentives and rewards, travel opportunities, a generous Success Plan and great products, Arbonne offers a unique opportunity that can help make anyone’s vision for the future a reality. I am always looking for quality individuals who are ready to earn more income, create a business that is for themselves, or to simply begin a new chapter in life. I am always there to help anyone who starts an Arbonne business. I will help you get to where you want to be with training, support and lots of encouragement. We are always better together! Body, mind, spirit, friendship, community, earth. Wherever you decide to start, one change leads to another … and then another. Over time, many little changes can equal one total transformation. Arbonne has shown me that. Assiatou Diallo was born in Guinea, a small country in West Africa, into a polygamous family of 11 children. Assi was the last and only girl born with 6 brothers from her father’s side and second born with 4 children (2 girls and 2 Boys) on her mother’s side. She never new her dad, because he passed away when Assiatou was 9 months old. Assiatou endured many hardships growing up, including being raped at the age of 11 and twice more at the age of 16. It was clear that the fighting spirit inside her would be required to survive. Assi did more than just survive…In 1998, she worked in a gas station to support herself while going to school. When she finished College, she always dreamed of getting out of Guinea and going to Europe, but destiny chose a different path for this young dreamer. In 2000 she got hired by a German company called Hydroplan, who had a project to build 250 water pumps in rural communities, to access clean water. This opportunity changed her life. For the next 2 years she started travelling out of the city and country through her work. Her first time to take an airplane was in February 2001, at the age of 25. She got so stressed before getting on the plane, but once again her fighting spirit took control and she went to Gambia for work. She performed so well that Hydroplan decided to pay for her to take a vacation to Paris (visa, pocket money and so on). She went to Paris in August 2001 for 3 weeks. She was so culture shocked, when she arrived, that she decided to go back to Guinea after 2 weeks and decided not to be so adventurous, because her experiences did not match the expectations she had for this dream trip. After her contract with Hydroplan ended, Assi got married in November 2002. She was excited to start a family with her new husband, but destiny stepped in, once again. After 5 miscarriages and extremely poor health, she decided to go to Germany to study the language and seek medical advice about the difficulties she was experiencing trying to conceive a child. After living for 1 year in Germany, she went back to Guinea and started all over again. She opened Nayleen Drugstore, where she sold cosmetics and fragrances (Lancome, Chanel, etc). Before moving to Germany, in 2000, she had also registered a cleaning, childcare and security company and was actively networking to develop the business. In 2003 she went back to Germany, as an au pair, where she lived with a German family for 1 year, taking care of their 2 children, while at the same time acquiring her German Language Certificate. In 2004, she went back to Paris, where she lived for 1 year. 6 months pregnant and looking to start a new life. She knew this was the place for her, because she fell in love with Canada the moment she stepped off the plane. You can only imagine how difficult it was to be alone and pregnant in a new Country, trying to navigate the bureaucracy of immigration, but she kept fighting and received her Permanent Residency in just 5 months. Assiatou Diallo was still fighting to make her life better and help others. A single mother, with a 1 year old son, she got involved in volunteering and went back to school at H.E.C. (an affiliate with the University of Montreal) to study Human Resources. Although she went through depression and stress, she never gave up and decided to move to Toronto. She came to Toronto and lived in a shelter (transitional housing, Beatrice House) for 2 years. When she arrived in Ontario, she could not speak a single word of English. She decided to go to school for ESL classes at College Boreal and, in just 5 months, got her ESL level 6. Next, Assi went to do her upgrading with Woodgreen through the Boundless Possibilities for Women Program. Assi had aspirations of working in the banking industry in Canada and it seemed that her hope was going to become reality when she was promised a position with BMO. She planned to move out of the shelter, got an apartment and began making plans for her new career, when the job was pulled out from under her due to personnel changes and poor internal communication at the bank. Another obstacle that would test Assi the fighter. She was undeterred by this latest disappointment and bounced right back by securing a position at the Centre Francophone de Toronto. She worked at the non-profit for 4 years as an HR Assistant, Receptionist, Executive Assistant to the Executive Director and Settlement Worker in the schools. Although the work was fulfilling, Assi decided to go on her own, be her own boss, focus on her business and go back to school part time to study Business Management. Assiatou Diallo is an entrepreneur, mother and avowed feminist. From a young age she has actively participated in initiatives supporting women’s issues. Her current interest is to promote the emancipation and financial independence of women in general and especially women who are victims of domestic and family violence. 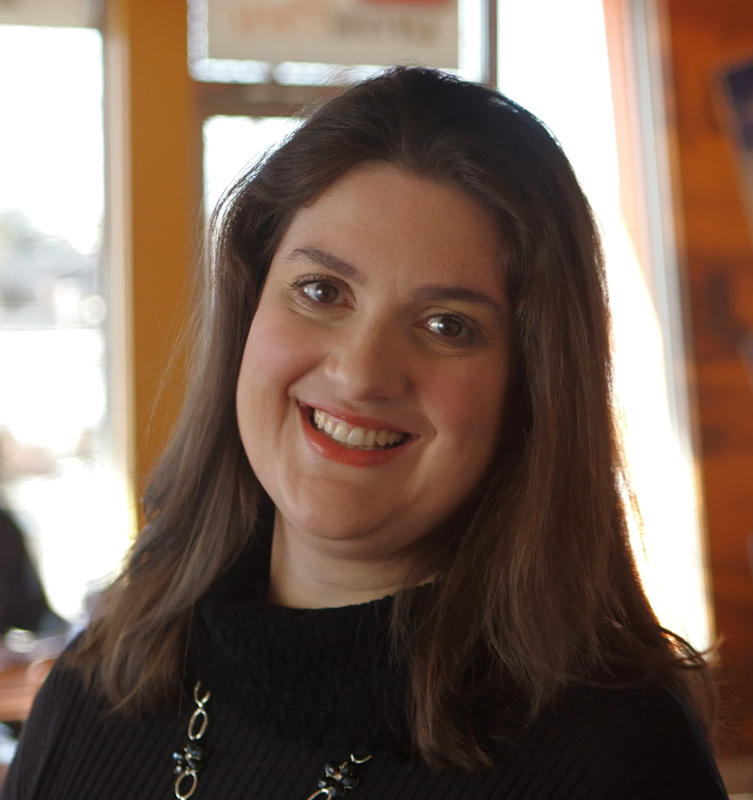 She is dedicated to helping others and is very involved in her community. In 2013, she was recognized by the YWCA for her success and delivered a keynote speech at the YWCA Women of Distinctions Awards, in recognition of her positivity and incredible perseverance. Assiatou is currently the president and CEO of TAAB Cleaning Inc., a commercial and residential cleaning business, which also offers nanny and home babysitting services. She plans to dedicate a part of this community enterprise to support the elderly. Assiatou Diallo will make it to the top, because she is a fighter, positive, and strongly believes in herself and her own future success. 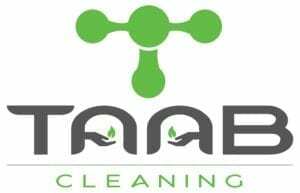 TAAB Cleaning Inc. offers various services for many different needs. Whether you are a company or an individual, we can assure you that we will offer the utmost care and professionalism to bring that sparkle and beauty to your space. All of our equipment is highly specialized, making us the perfect solution for any project or circumstance! TAAB Cleaning Inc. is confident in its ability to offer the best service anywhere. With that claim we can offer a Service Guarantee to our customers! TAAB Cleaning Inc. is the only cleaning company to offer what the competition will not and cannot! Your satisfaction is our motivation! Shelley Jarrett is the Founder and CEO of SJ Image Creations. An image consulting company, based in Mississauga Ontario. Launched in October 2011, the business strives to teach and train women on building their image. Helping women to look good, feel good and perform better in their work places and in their personal lives. Shelley Jarrett has been in the corporate industry in sales and marketing for almost 20 years, and in that time has also accumulated expertise in the area of fashion and style. 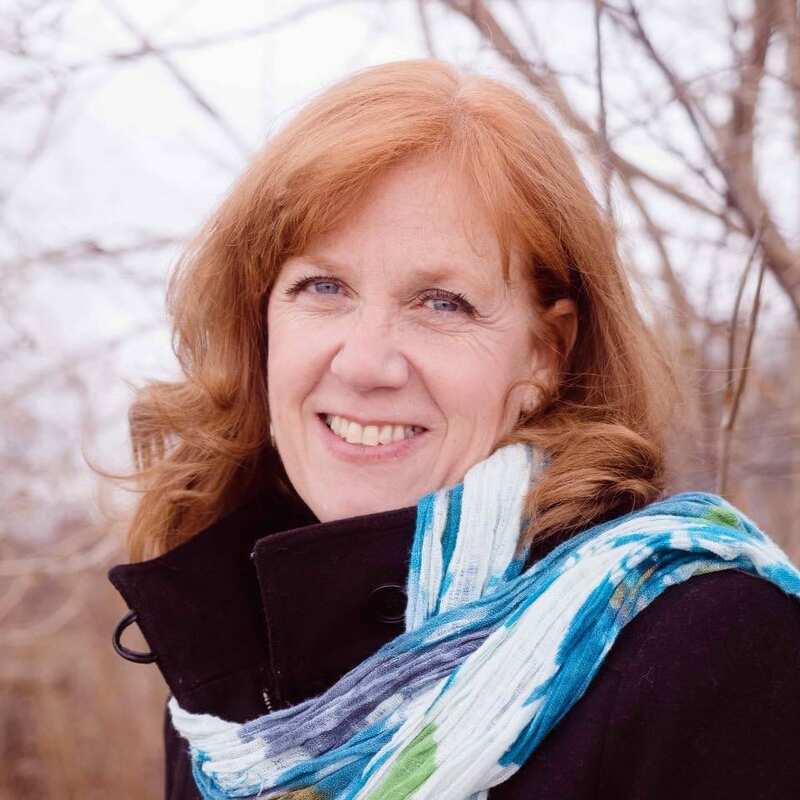 Her scholastic background includes a diploma in social services from Sheridan College Oakville Ont., a Bachelor of Arts degree in human services, and a certificate in women’s entrepreneurship, along with a recent nomination for Today’s Business Women of the Year Award. 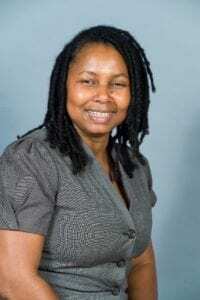 Ms. Jarrett has helped many women to confidently portray themselves and build positive self-image through her work. She created the “Confident U” workshop for women as one of the many outlets to provide simple tips on how to dress successfully and feel confident when presenting themselves in competitive job markets as well as business meetings. Ms. Jarrett is also a known leader in her community, heading up several community events and business ventures. 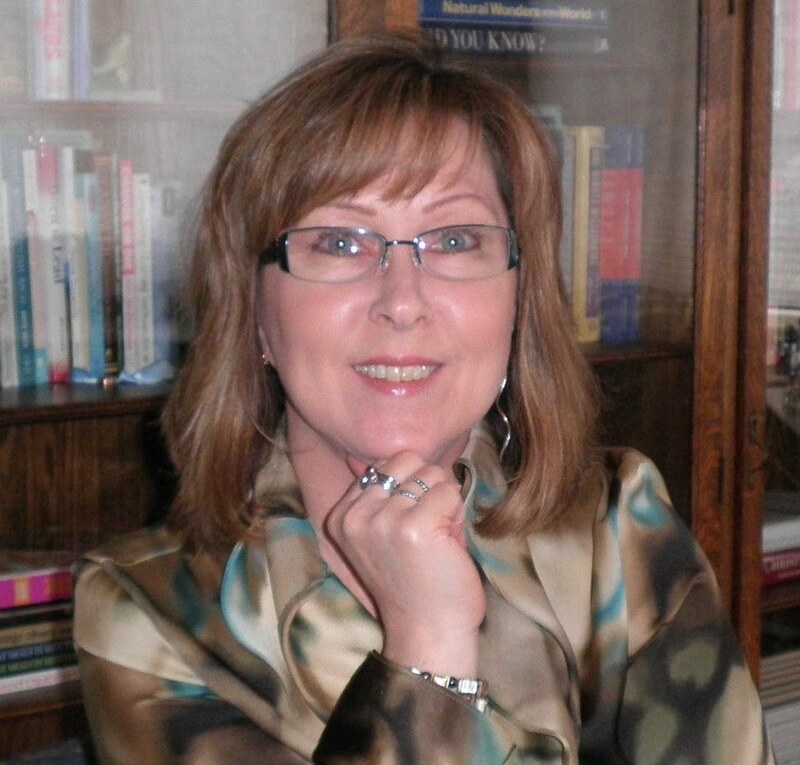 She has written articles about her business,appeared in several local newspapers, magazines and T.V. 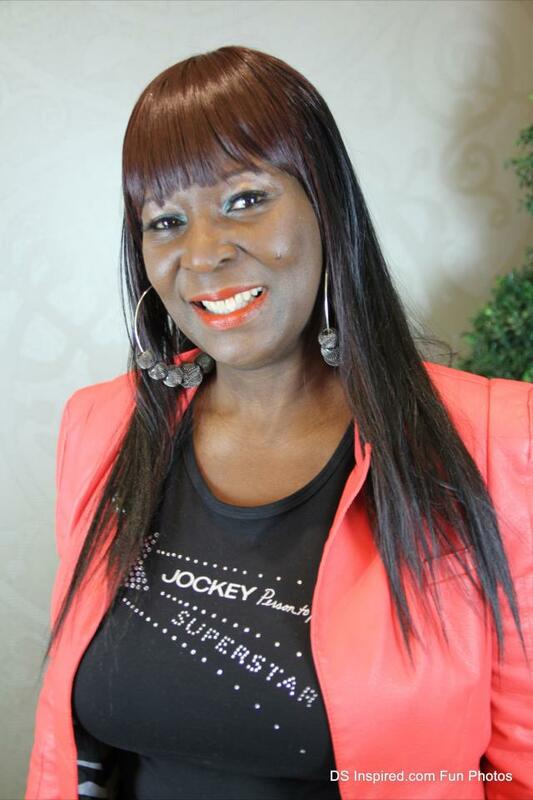 Ms. Jarrett has a background in the performing arts, along with fashion, which has led her to her newest venture of partnering with Jockey Person to Persona fashion division of Jockey International to provide exclusive and limited designer clothing for today’s women. Shelley describes herself as a self-described problem-solver,who uses her open friendly and quick personality to connect with her clients.There is no stopping for this creative mind. Hearing stories of ordinary people who are now successful. Learning about their journey and how they triumph through it all. Understanding how to tap into my inner power which allows me to create any reality. What achievements make you most proud? “Confident U” workshop which I created and organized last spring. The ladies felt pampered, beautiful and encouraged. I am very proud of myself that I am given the opportunity each day to use my gifts and talents in a positive way to motivate and inspire others. What advice would you give to other aspiring business owners? Follow your dreams, do your homework, make sure you follow a well put together business plan. Associate yourself with positive people who will encourage and support what you are doing. Be confident. Be professional and ask for expert advice. What new things can we look forward to from your business in the upcoming years? Continue to develop my brand, through workshops and my online magazine launch this summer. Increase my presence on social media and internet marketing. SJ Magazine will provide our readers with tips, ideas and tools, to help build your image and grow your brand. We bring inspiring and upligting stories of ordinary people doing extraordinary things. A platform where professionals and entrepreneurs can strive towards attaining their own spotlight. A place where we tell your story, what you have done, what you are currently doing and how you are using your gifts and talents to help others with their dreams. Packed with tips on fashion, beauty, health, arts, entertainment, lifestyle, image building, business and finance.We encourage you to contact us at shelley@sjimagecreations.com to discuss potential partnerships and future opportunities.